MainAll NewsRadioWhat really matters on the Temple Mount? What really matters on the Temple Mount? 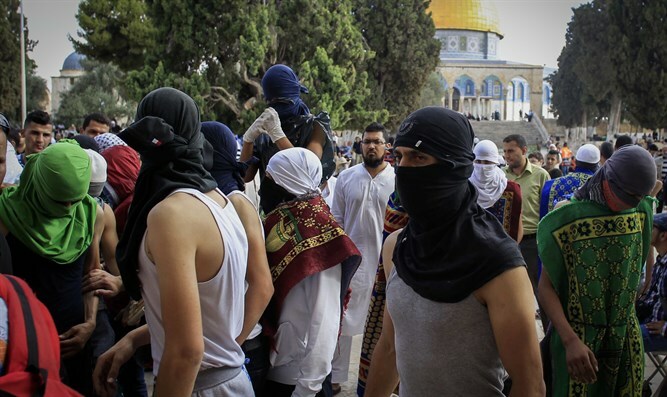 Why do Muslims not allow anyone to pray on the Temple Mount? Jay Shapiro claims that a monotheistic religion should encourage people to pray to the one creator. The Muslims think that only they have to right to such prayer.